Emlyn Samuel, Cancer Research UK's Head of Policy Development, said "This decision is good news for patients with this specific type of kidney cancer, as clinical trial evidence suggests this drug combination can give patients longer before their disease gets worse." Doctors can split patients' kidney cancers that have spread into three groups based on how well patients might do on treatment (prognosis). These groups range from those who have the best prognosis, called the favourable risk group, to those who have the poorest prognosis, the poor risk group. 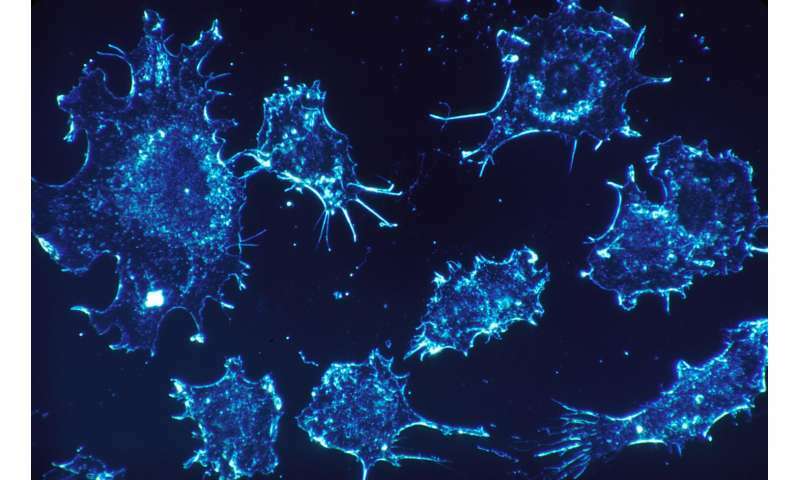 In a clinical trial of 847 patients whose cancer was deemed middle or poor risk, the immunotherapy combination kept patients' cancers stable for around 3 months longer on average than those on standard treatment, a targeted drug called sunitinib (Sutent). Ipilimumab and nivolumab both work by interacting with immune cells and stopping them being put to sleep by cancer cells. This boosts the immune system's ability to attack and kill cancer cells. When NICE initially reviewed the treatment in 2018, the committee concluded the combination didn't offer value for money compared to existing treatments. Particularly, they believed there wasn't enough data to show that the benefits lasted long-term and allowed patients to live longer. The Cancer Drugs Fund gives patients access to new treatments before they're approved for routine use in the NHS. Samuel said: "As some uncertainty about the long-term benefit of this treatment remains, this decision shows the value of the Cancer Drugs Fund in providing patients with access to promising new medicines while more data is collected."